Like my computer hardware, I tend to use the same bags for a long time. If it ain’t broke, don’t fix it! 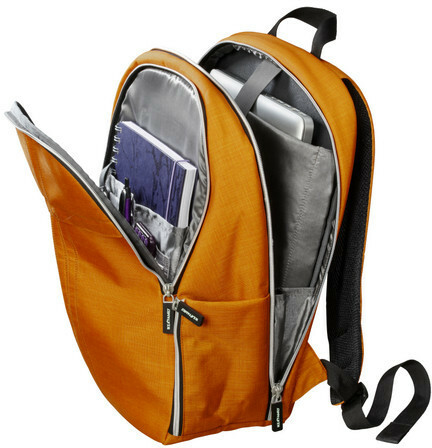 That said, I’ve been in the market for a new backpack for a long while now; I thought I found the perfect bag in 2011, but I was never able to track one down to use. Front pouch for notebook, or more likely an iPad Mini! Well, most of these. The lack of a fusion reactor is a shame, but for $24 I can’t complain. Next time we’re all at IKEA, I will be purchasing a pink one of these and letting you know my experience.